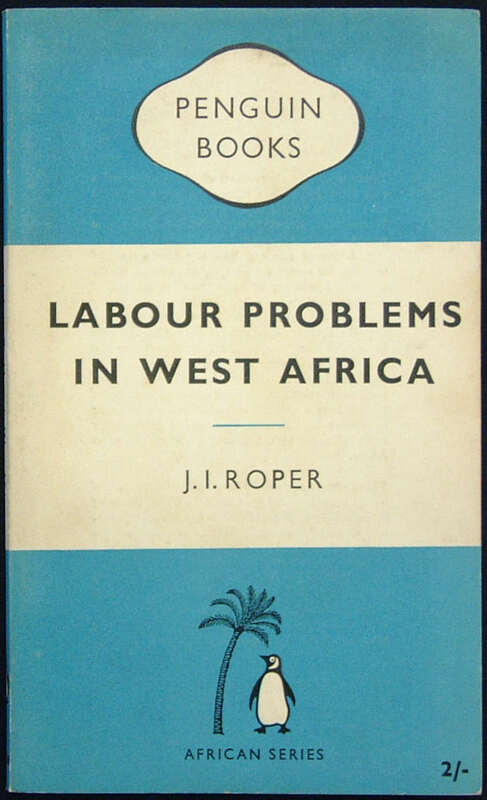 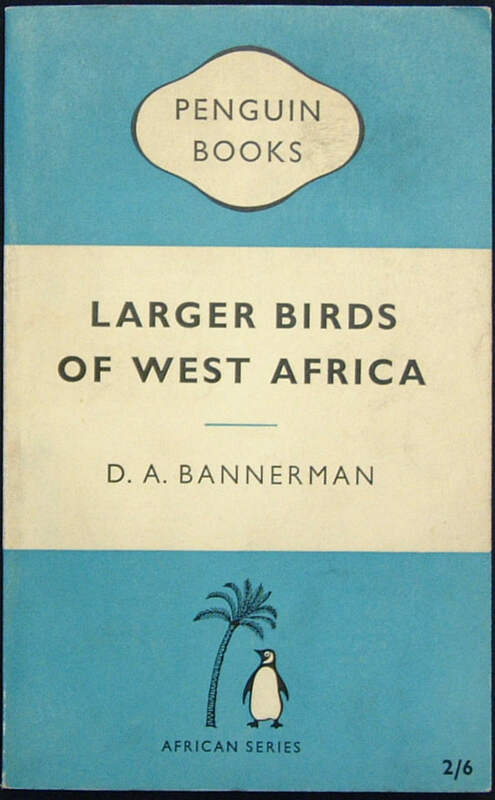 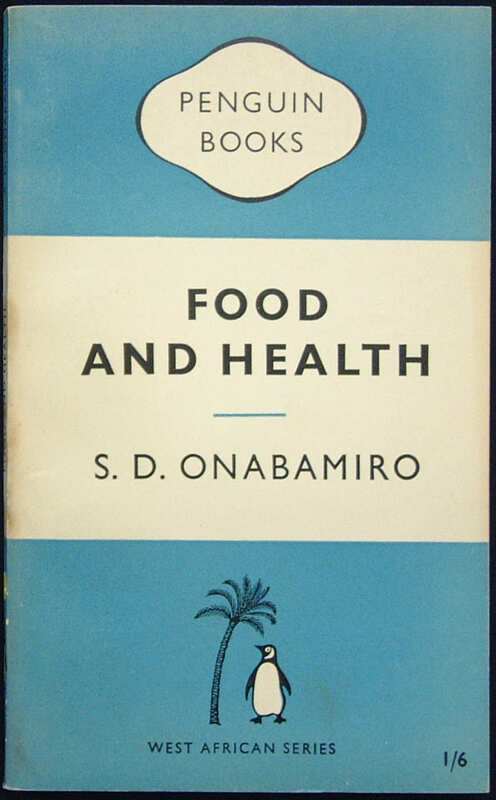 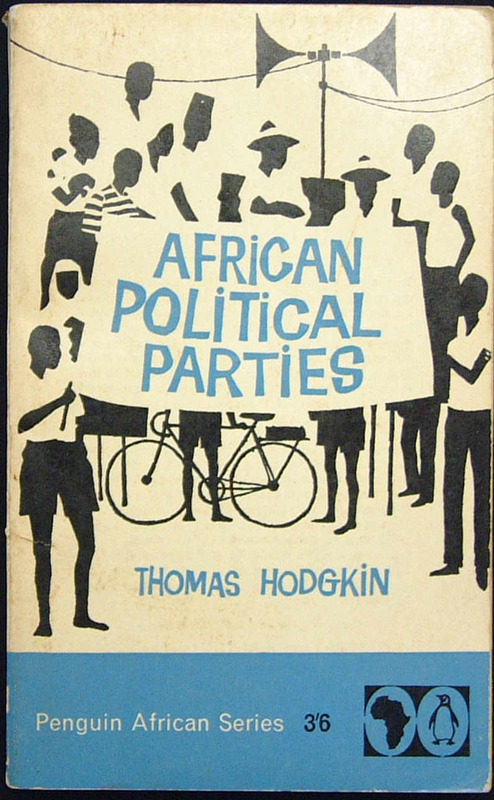 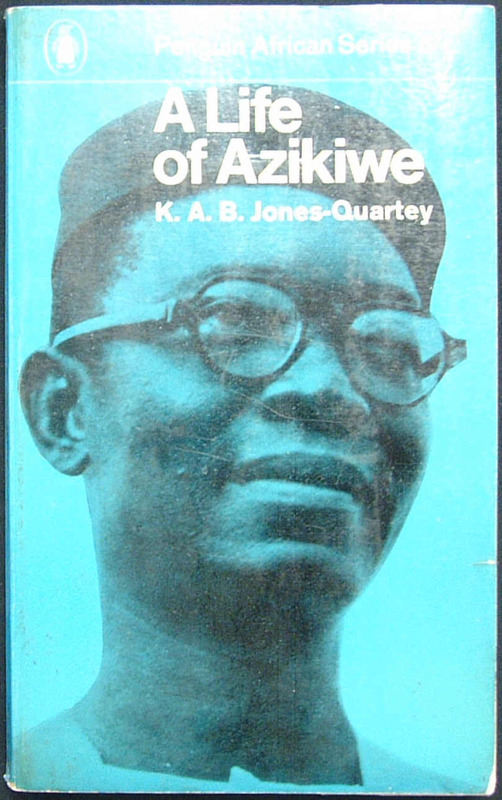 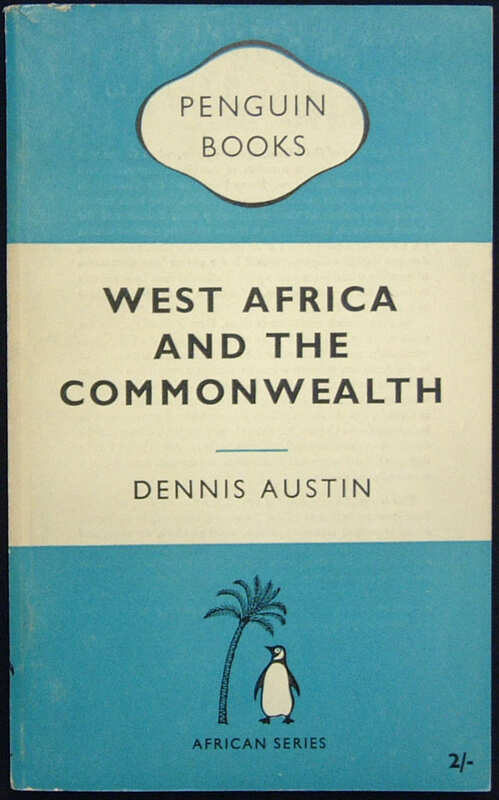 Penguin produced a series of its books covering West African issues during the 1950's and early 1960's - a time of great political and social change in the region. 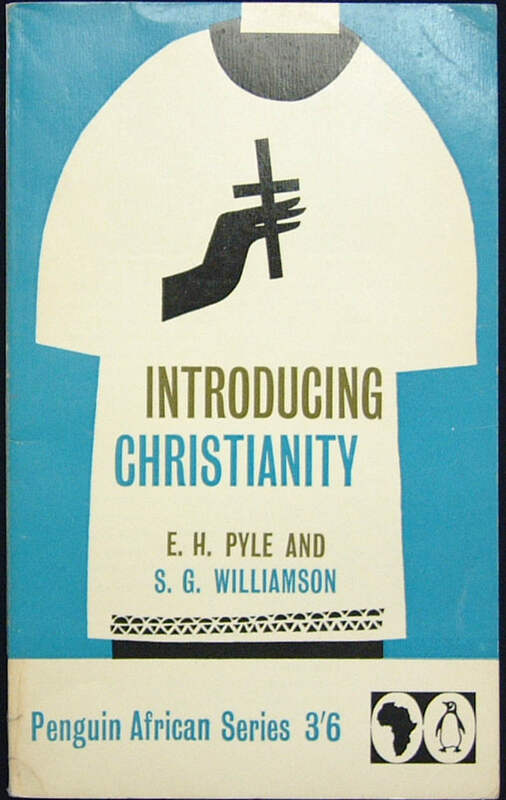 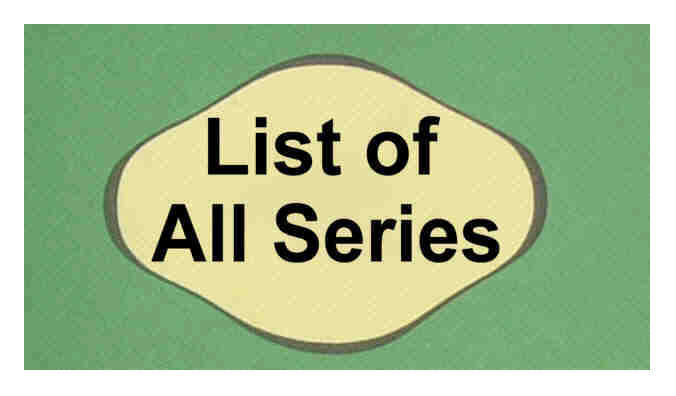 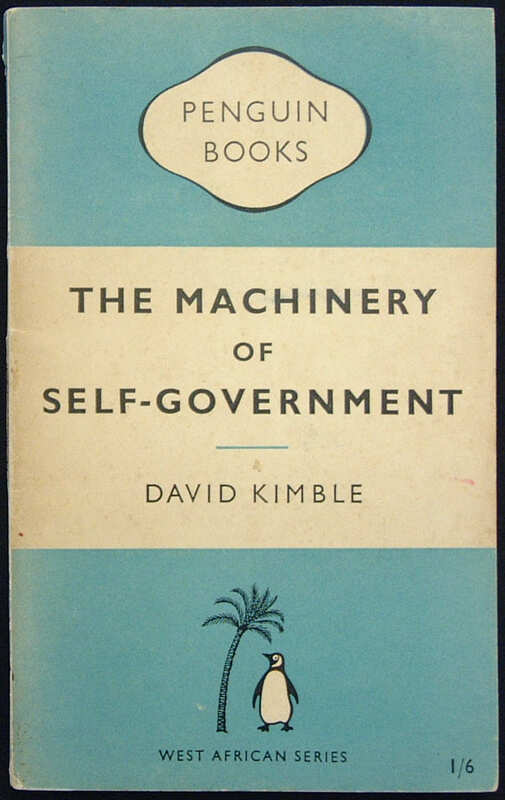 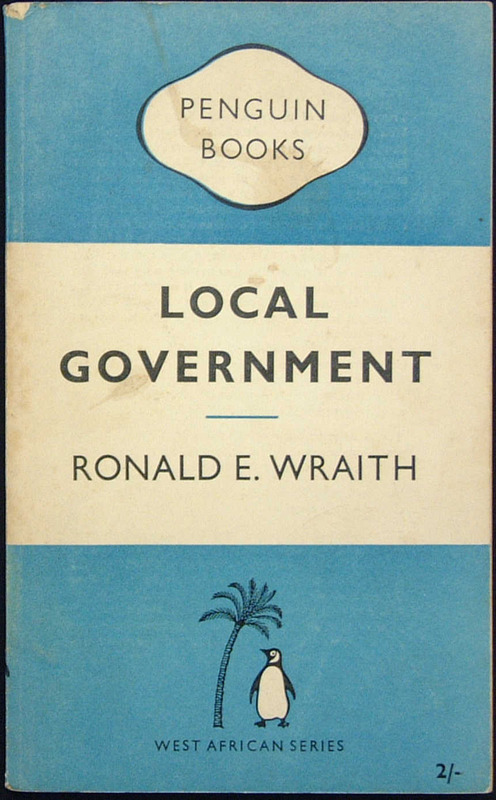 The first book published was Local Government by R. E Wraith in October 1953 - and the last of the 14 books was published in July 1965. 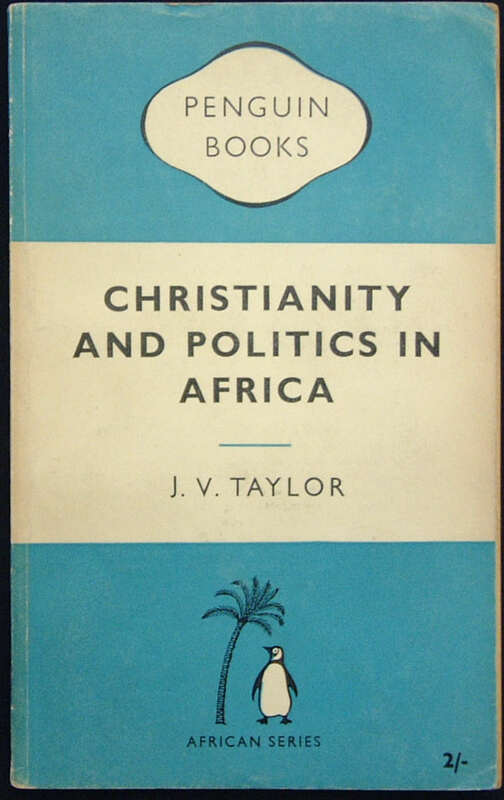 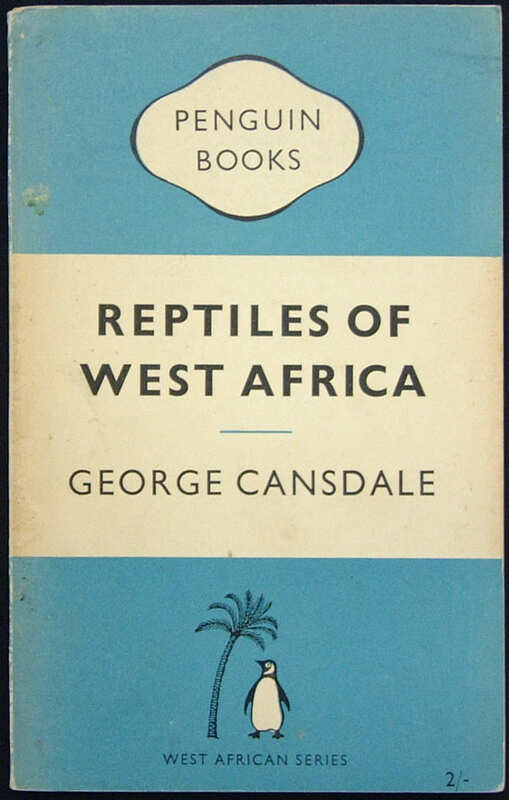 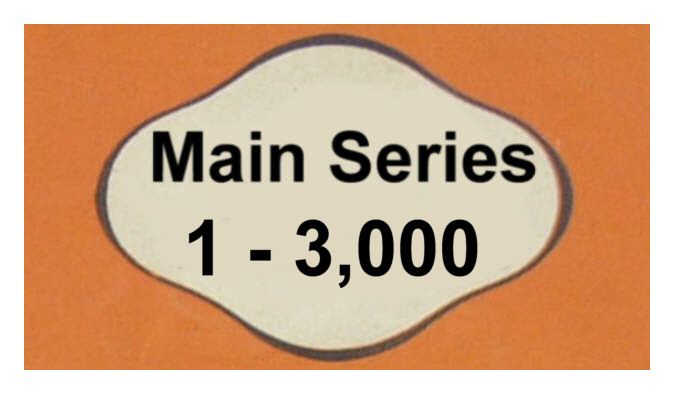 By then, the books had been restyled THE PENGUIN AFRICAN SERIES, and this in turn was superceded by the PENGUIN AFRICAN LIBRARY, using the abbreviation 'AP'. 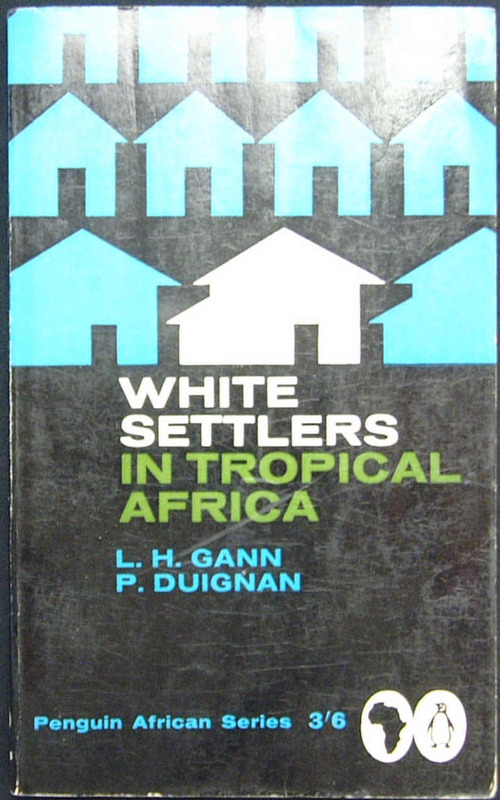 This covered the wider area of the whole of the African continent. 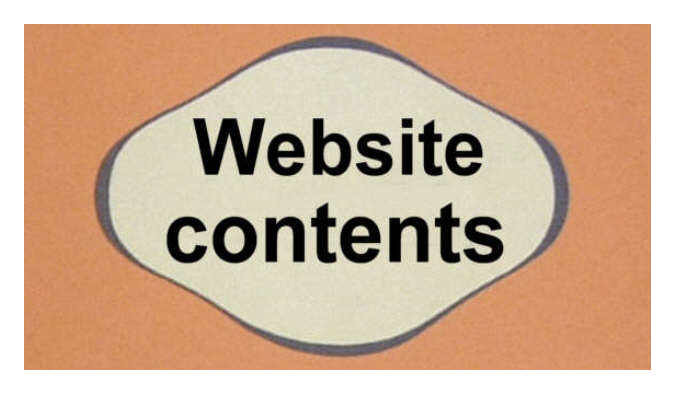 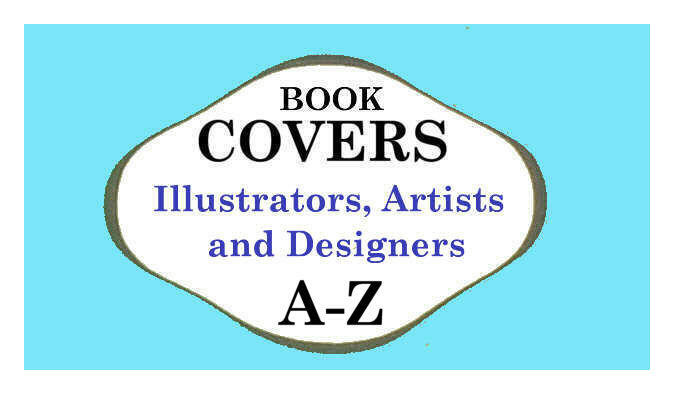 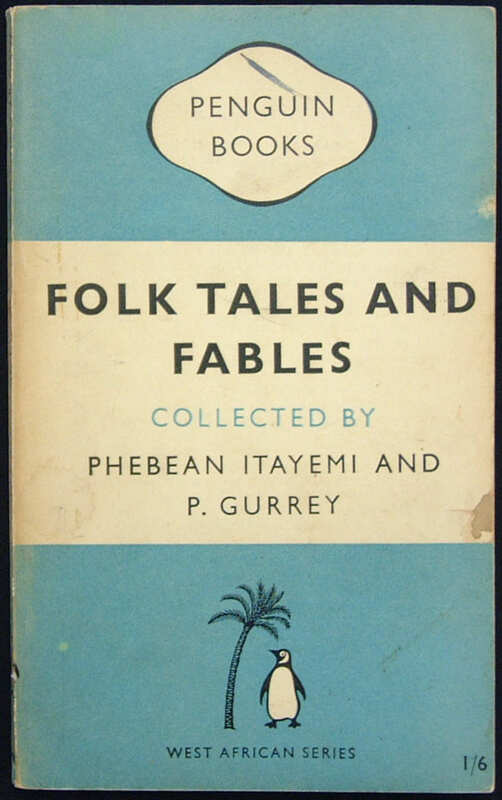 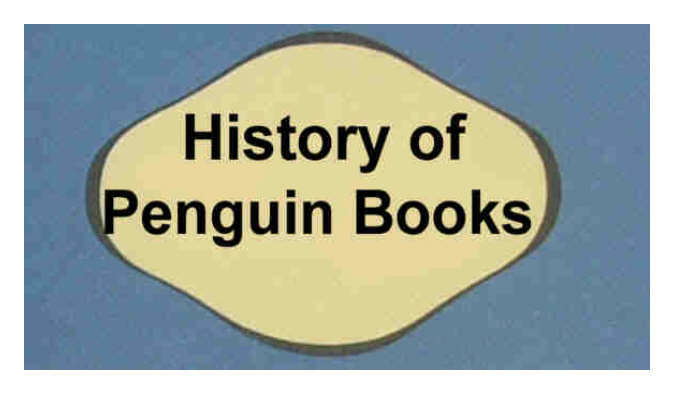 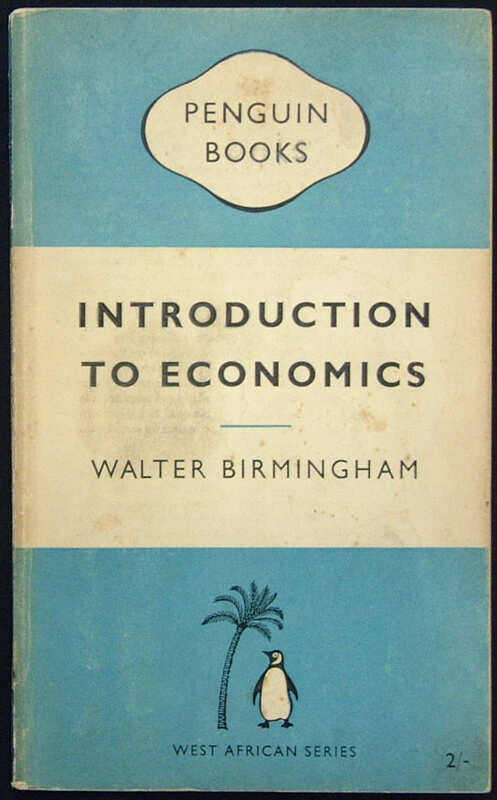 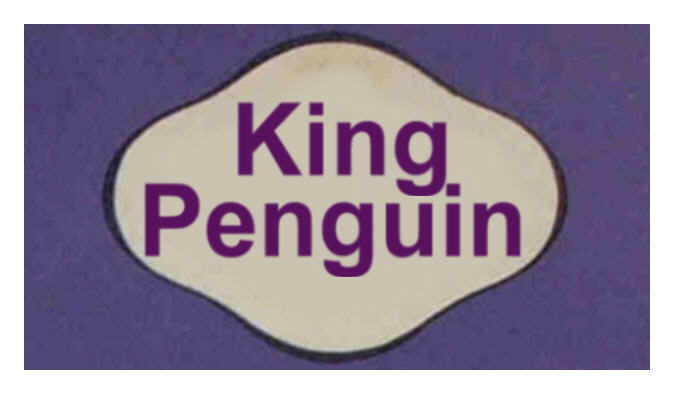 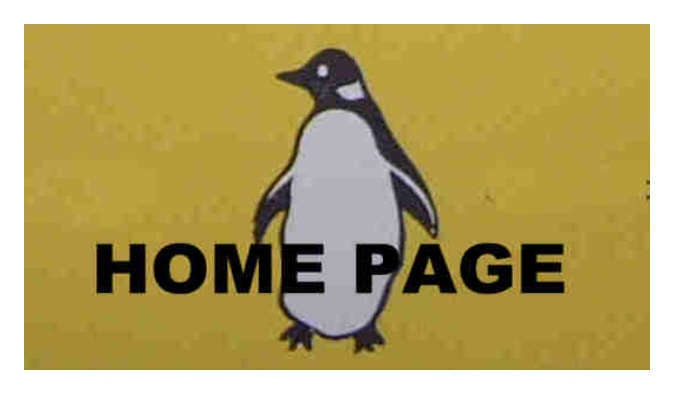 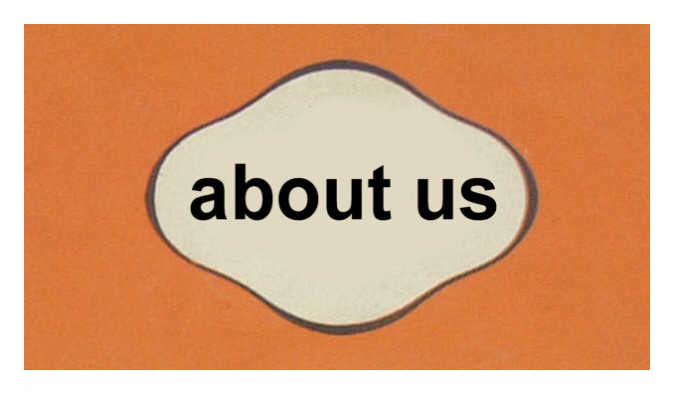 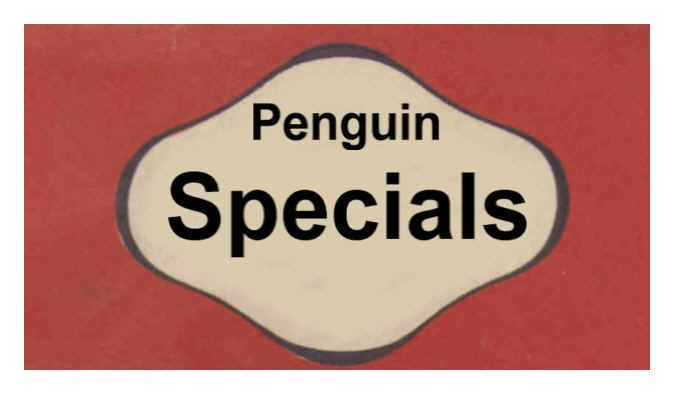 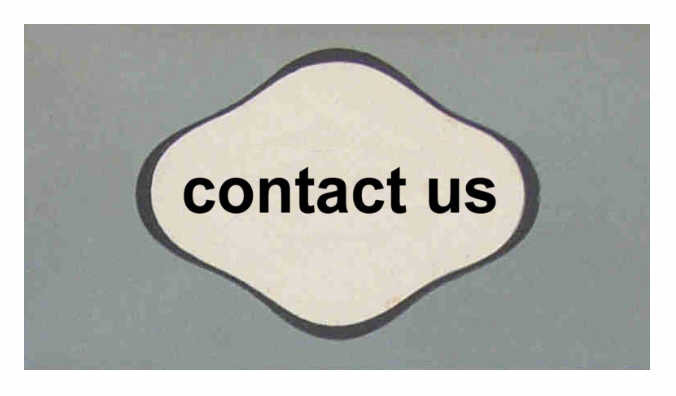 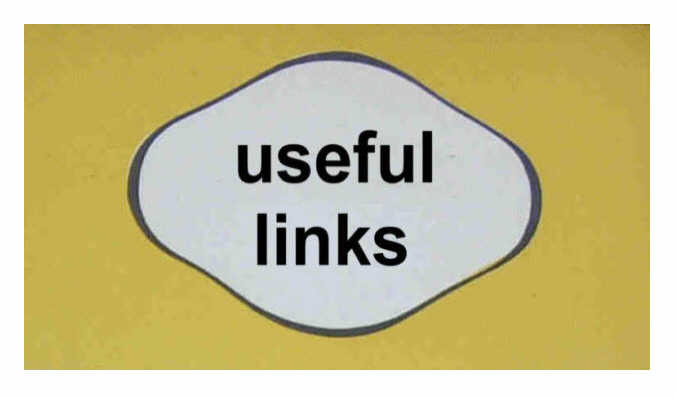 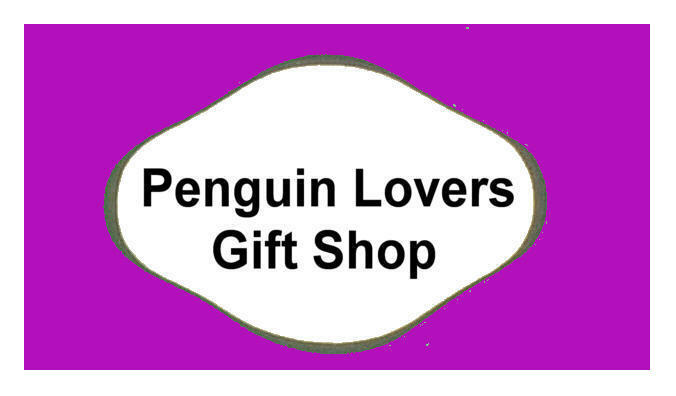 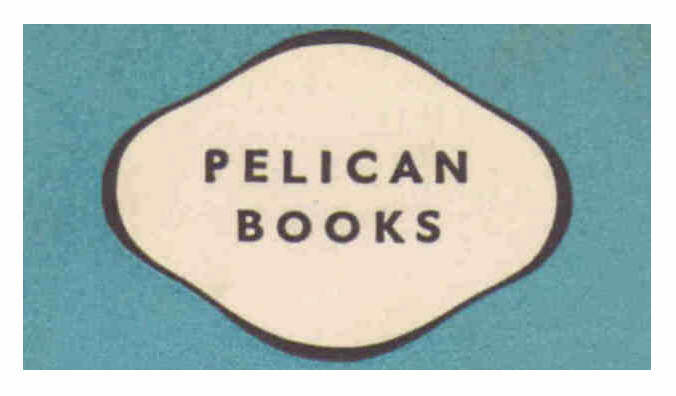 The books show the usual 'Penguin' logo, with a palm tree curved over the logo from the left.